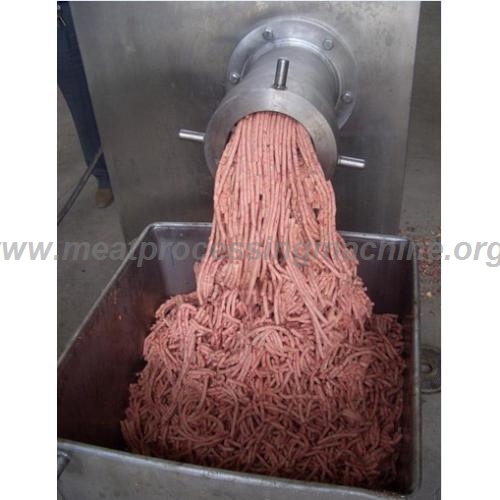 Frozen meat grinder is common equipment for processing meat product. 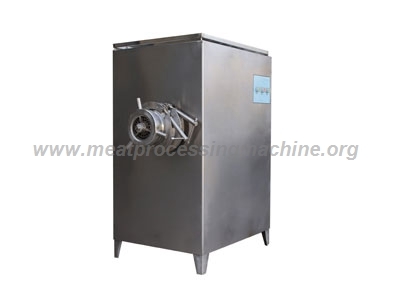 Frozen meat grinder can grind the frozen meat directly, and can produce meat particles of various specifications .The cutting knife can be replaced according to different process requirements. The application of the pulverizer to the frozen meat combined with the frozen meat slicer can effectively reduce the production cost and temperature rise of the raw meat during the processing. Frozen meat grinder is made of stainless steel.It is easy to be handled and cleaned with stable performance and high productivity. 1. 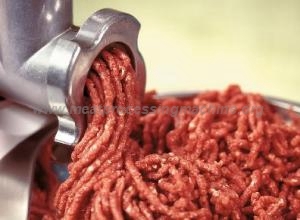 Frozen meat grinder is the necessary equipment for meat processing;it can grind the frozen meat directly to get different shapes meat. It will not damage the meat fiber tissue. 2. The rotary plate is rotated by the screw to make the orifice plate and the meat grinder is relatively stable, ensuring the uniformity of the meat. Different types of meat filling can be achieved through different orifice plates combinations. 3. The short cutting time and low temperature in the cutting process is good for the freshness and to extend the shelf life. 1. Positive and negative function: The probability of blocking the meat grinder is zero. 2. 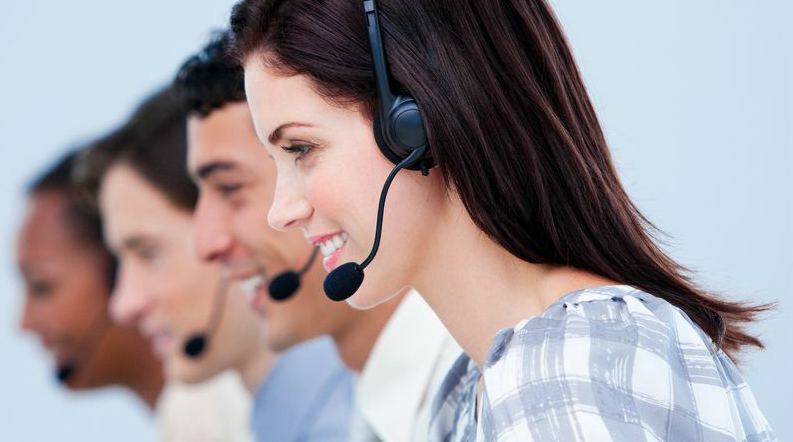 A variety of orifice combination are more suitable for different meat products.